The South American automotive market has tremendous potential. IHS Insights forecasts the continent’s automotive market will grow significantly by 2025, becoming one of the top three growth markets globally for light-vehicle sales. Brazil is the largest country in South America, encompassing almost half of the continent’s land area and population, making it South America’s largest automotive market. Although many markets in South America are still viewed as emerging fleet markets, they are gradually evolving into more mature and sophisticated fleet markets. Although Brazil is ranked as the ninth-largest economy in the world and the largest in Latin America, based on its gross domestic product (GDP), its economy is in contraction. From 2000 to 2012, Brazil was one of the fastest-growing economies in the world, but Brazil’s economic growth started to decelerate in 2013 and the country’s economy is expected to shrink by 2.5 percent in 2015 as demand for its commodities slows. The three pillars of the Brazilian economy are agribusiness, petroleum exports, and commodities. Today, Brazil is facing a political and economic crisis. This instability is shrinking its domestic markets, not only for automobiles, but for all business segments in Brazil. The automobile market in Brazil has shrunk approximately 21 percent. The automotive industry is a critical sector in the Brazilian economy. With a population of more than 200 million people, Brazil is the largest fleet market in South America. Currently, the fleet market in Brazil is tough and all automotive manufacturers are using a variety of financial incentives to defend their market shares. Idle capacity for the industry is around 40 percent. 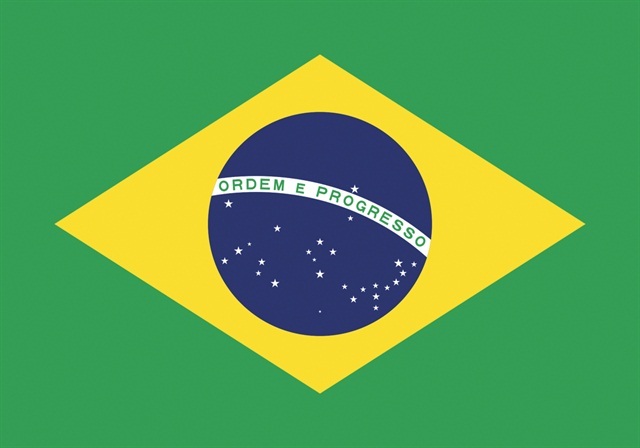 “From January to June 2015, the overall market in Brazil was 1.32 million units sold. Comparing this volume to 2014, which was 1.66 million units sold, there were 300,000-fewer units sold in 2015. 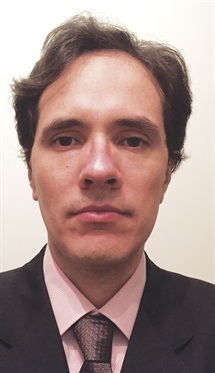 There was also a big drop for fleet sales, as well,” said Marcelo Tezoto, manager South America fleet sales. In addition, government fleet sales are slowing, as government revenues decline, and are not acquiring the same volume of vehicles as it has in prior years. “Despite the difficult market conditions, GM has been able to defend its market share better than the main competitors. We have been able to do so because our portfolio has options not only for companies, but also retail consumers as well,” said Tezoto. Brazil is the largest market for Chevrolet outside of North America and GM is looking to further expand its service offerings to Brazilian fleets and retail buyers. For instance, in 2015, General Motors launched OnStar in Brazil, with it debuting as standard equipment in the 2016 Chevrolet Cruze. Out of the approximately 4 million corporate vehicles in Brazil, more than half are located in the Southeast region of the country, which contains the major population centers, including Rio de Janiero and Sao Paulo. The strongest vocational segments acquiring commercial fleets are pharmaceutical, agribusiness, and food companies. There is also a big demand for fleet vehicles by rental companies. Examples of companies operating major fleets in Brazil are Bayer, Monsanto, Merck, Pfizer, Nestle, and Johnson & Johnson. But, the majority of fleets are smaller with the average fleet size in Brazil around 100 units. One challenge facing fleet managers in Brazil is the geographic dispersion of fleets due to the country’s massive size. This geographic dispersion is compounded by poor road conditions and poor driver education. “The fleet sales focus we have in Brazil is big companies, while small companies are serviced by the dealers,” said Tezoto. GM has 600 dealer points in Brazil. Brazil imposes 35-percent import duties to “incentivize” commercial companies to buy vehicles that are produced locally. Not only does the 35 percent import duty apply to vehicles, but also to imported replacement parts that will be needed during the course of a vehicle’s service life. In terms of fleet acquisition trends, the compact SUV is one of the fastest growing vehicle segments in the Brazilian market. 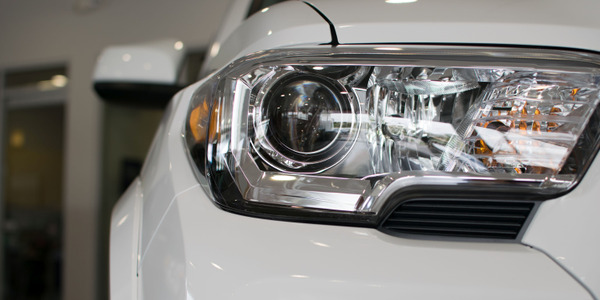 “With the launches of the Honda HR-V and Jeep Renegade, together with all the vehicles already in the market, such as the Chevrolet Tracker, the compact SUV segment is experiencing a big incremental volume compared to last year,” said Tezoto. Brazil has a national initiative to reduce dependence on imported petroleum. Historically, imported oil accounted for more than 70 percent of the country’s oil needs, but Brazil succeeded in becoming self-sufficient in oil in the 2006-2007 time frame. Despite this, current fuel prices in Brazil are increasing. Contributing to the increased cost of fuel are taxes on gasoline and diesel, which were increased Feb. 1, 2015. “Because of the economic and political crises, fuel prices are going up. Companies are looking for flex-fuel vehicles, such as ethanol/gasoline possibilities. 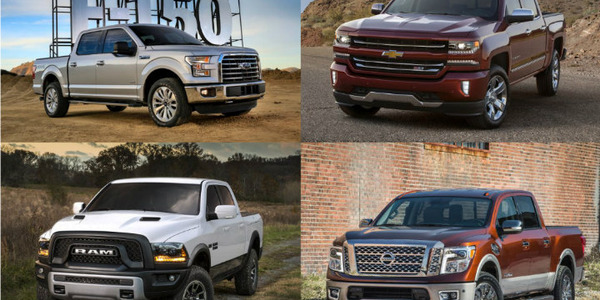 Another popular fuel choice is pickup trucks with diesel engines,” said Tezoto. The used-vehicle market is very strong in Brazil, especially when compared to the new-vehicle market. In terms of new-vehicle sales, Brazil’s auto industry is expecting 2015 to be its worst year since 1998 due to the nation’s economic crisis. While new-vehicle sales have declined, the used-vehicle sales activity is very robust as Brazilian consumers seek lower-cost transportation. “The used-vehicle market is much better than the new-vehicle market. Even though there has been a decrease in volume in the used-vehicle market versus last year, it is lower than the decrease in sales in the new-vehicle market. Vehicle depreciation rates vary and are influenced by engine displacement, size of the vehicle, brand, and other variables. A small vehicle has, on average, 10-percent depreciation after the first year. A large vehicle, such as an SUV, has around 26-percent depreciation after the first year of usage,” said Tezoto. The government of President Dilma Rousseff has raised taxes and introduced new taxes in an effort to balance Brazil’s budgetary deficit caused by the steep recession in the country’s economy. There are a number of sales taxes specifically based on the type of vehicle and its powertrain. “Taxation depends on the engine size, type of vehicle, and the segment to which it belongs. For instance, a vehicle with 1.0L engine has a lower taxation rate than a 2.0L engine. Pickup trucks have fewer taxes than passenger cars,” said Tezoto. In addition, interest rates have been raised by the Brazilian central bank to reduce the level of inflation. In February 2015, inflation in Brazil was at a 12-year high of 7.4 percent, sharply above the government’s target is 6.5-percent inflation. In March 2015, the Brazilian central bank decided unanimously to raise the rate by 0.5-percentage points, to 12.75 percent. When coupled with inflationary pressures present in the Brazilian economy, higher interest rates will increase fleet vehicle acquisition costs and the expense of other fleet-related services. The third-party vehicle maintenance and service provider network in Brazil is not reliable in some parts of the country. 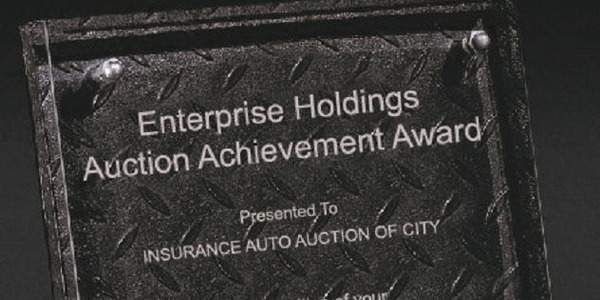 But, OEM-franchised dealers do a good job in servicing fleets. While parts availability has been an issue for some Brazilian OEMs, it is not so with General Motors. “In Brazil, parts availability is not an issue for General Motors. The supply of spare parts for fleet owners and customers in general is good,” said Tezoto. “Our forecast for 2016 total market sales in Brazil, including fleet and retail, is around 2.0 million to 2.2 million units. In 2016, fleet sales are forecast to be around 550,000 to 650,000 units,” said Tezoto. The economy of Venezuela is heavily dependent on its massive petroleum industry. As a result, the steep decline in crude oil prices has had a severe impact on the Venezuelan economy. For instance, revenue from petroleum exports account for more than 50 percent of the country’s GDP. With a forecast that oil prices will remain depressed through 2016, the short-term outlook for the Venezuelan economy is not positive. Vehicle production by the domestic Venezuelan auto industry, once the third largest in South America, has almost come to a standstill as auto manufacturers struggle to produce a few vehicles a day. Local vehicle manufacturers include Ford, Fiat Chrysler Automobiles, General Motors, Toyota, and MMC (which represents Mitsubishi and Hyundai). Due to government monetary controls, local vehicle production has grinded to a crawl because of a lack of U.S. dollars in the economy to pay parts suppliers. The auto manufacturers need to convert the local currency – bolivars – into dollars to pay international suppliers for parts and the only source of dollars in the country is the Venezuelan government. Compounding the problem is that the government will only sell a limited amount of U.S. dollars, plus they are sold at a below the market exchange rate. In addition, the government controls importation of vehicles into the domestic market. Since 2009, the number of import licenses have been reduced for American and European companies, while agreements have been signed with auto manufacturers from countries that are political allies of Venezuela, such as Ecuador, Russia, and China. For example, Chery, a Chinese manufacturer, was approved to import 13,000 new cars into the country during 2014. There is an extreme shortage of new vehicles available for sale in Venezuela. 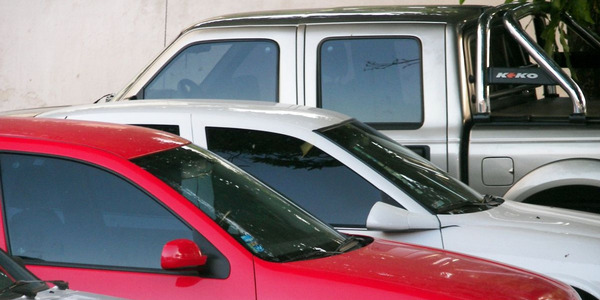 When available, the types of vehicles acquired by companies are geared toward trucks and SUVs. 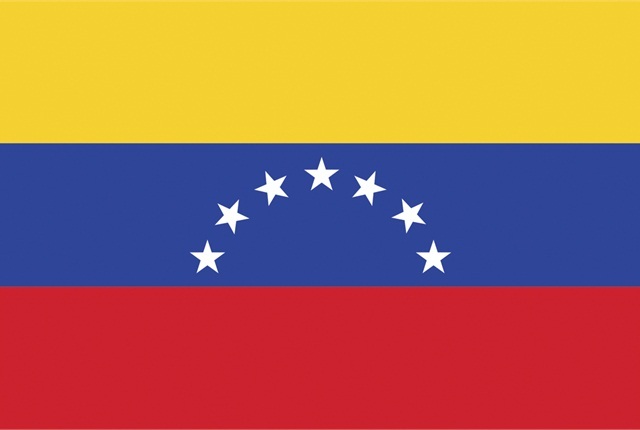 The Venezuelan fleet market is comprised of local companies and multinational corporations, of which, about 500 are U.S. companies with business operations in Venezuela. The strongest vocational segments for commercial fleet sales in Venezuela are oil companies, healthcare, and agriculture. “The acquisition trends in Venezuela are mainly SUVs, pickup trucks, such as the Silverado and Colorado, and commercial vehicles,” said Tezoto. Because of the scarcity of product, no fleet or retail incentives are necessary to sell vehicles in the Venezuelan market. Instead there are waiting lists for those wanting to buy new vehicles. Venezuela has the cheapest gasoline in the world. The per-liter price of gasoline in Venezuela is the equivalent of 2 U.S. cents, as of October 2015. For comparison, the average price of gasoline per liter in the world for this period was $1.05 USD. To put it in another perspective, most Venezuelans are able to fill up an empty gasoline tank for less than 1 U.S. dollar. Similarly, the per-liter price of diesel in Venezuela is 1 cent U.S., as of October 2015. The average per liter price of diesel in the world for this period is 0.92 U.S. cents. “Fuel prices in Venezuela are extremely low and therefore they are not a factor in the types of vehicles fleet customers purchase,” said Tezoto. The global decline in crude oil prices has helped push Venezuela into a deep recession. Oil accounts for about 95 percent of the country’s exports, so the government can no longer afford the $15 billion USD a year it spends subsidizing low gasoline prices. This has prompted the government to put out feelers about the possibility of raising fuel prices, which has not been well-received by the Venezuelan motoring population. As of press time, the cost of a liter of gasoline in Venezuela continues to be 2 U.S. cents. Restrictions on new-vehicle imports, coupled with the fall in local vehicle production, have distorted the Venezuelan automotive market to where used-vehicle prices appreciate rather than depreciate in value. “The depreciation rate for vehicles in Venezuela is almost zero, unlike other markets in the world. Due to the low supply of vehicles in the country, resale is very high and, usually, a used vehicle is sold at a higher price than a new one,” said Tezoto. As a result of government overspending and price control policies, there were a variety of consumer product shortages in Venezuela and the start of rampant inflation. In 2015, Venezuela had the world’s highest inflation rate with the rate surpassing 100 percent at one point. This is also the highest rate of inflation in the country’s history. Although still high, interest rates and taxation are lower than in the past, which is helping fleet sales. The currency exchange policies have also made vehicle parts and components scarce and difficult to find in Venezuela. This scarcity of automotive replacement parts has increased market demand, which, in turn, has created a black market supplied by thieves who steal parts and batteries from parked cars. “The availability of spare parts is a problem in the Venezuela market,” said Tezoto. “At General Motors de Venezuela, given the difficulty of production, we are working on a scheme to import fleet vehicles. The estimated GM fleet sales in 2016 is approximately 600 units,” said Tezoto. The total fleet market in Ecuador is estimated to be 150,000 units in operation, based on the quantity of vehicles registered to the largest companies in the country. The largest fleets are those operated in the oil industry, agriculture, commerce, and telecommunication sectors. In the Ecuadorian market, fleet sales are comprised of 42-percent cars, 24-percent pickups, 18-percent SUVs, 12-percent trucks, and 4-percent vans. 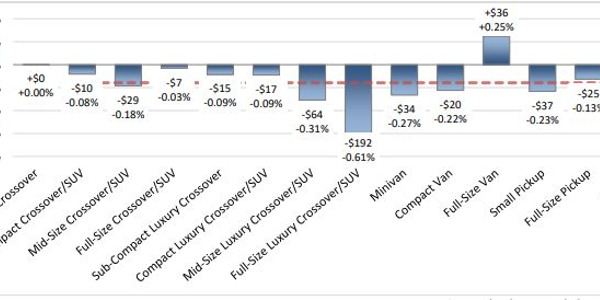 The overall incentive available for fleet customers is a price discount that varies by vehicle model and reaching a maximum value of 3 percent. The strongest sectors acquiring commercial fleets are agriculture, construction, car rental, pharmaceuticals, government, oil, transport, and consumer product trading companies. In general, fleet sales have experienced a reduction in volume in all sectors because of lack of credit availability; however, the greatest reduction has been with the government and oil companies. The retail price of fuel at the pump is relatively low due to extensive government subsidies. Based on these estimates, the price of gasoline per liter is 44 U.S. cents. “Fuel prices in Ecuador have remained stable; however, the decline in oil prices has decreased government revenues prompting a budgetary cutback in public expenditures. There is a tendency to prefer diesel pickups, because this fuel is cheaper than gasoline,” said Tezoto. The depreciation of vehicles in Ecuador varies between 7 and 10 percent annually, depending on the type of vehicle. Like the broader market, the sale of used vehicles has experienced a reduction in sales volume. In Ecuador, parts availability is not an issue. “There is an adequate supply of spare parts for fleet owners and customers in general,” said Tezoto. 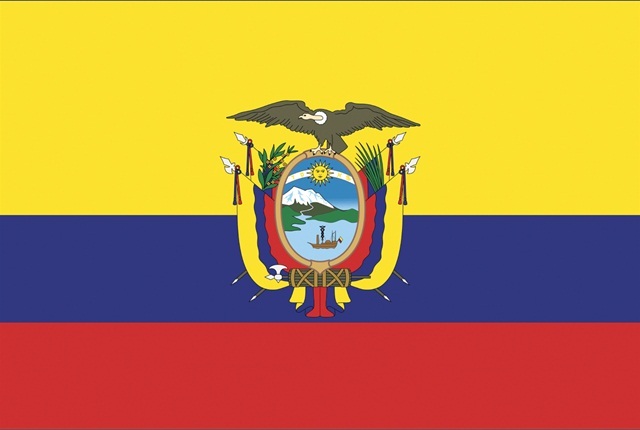 Ecuador is an oil-exporting country, which has been hard hit by the decline in crude oil prices. Since oil represents 40 percent of the country’s export revenues, the dramatic decline in oil prices caused the economy to enter a recession in the first and second quarters of 2015. The reduced export revenues have also forced the government to cut spending and impose new taxes and tariffs to offset these revenue shortfalls. “During 2015, there has been a significant increase in the prices of vehicles because of new regulations and taxes on new vehicles imposed by the government,” said Tezoto. “Based on forecasted industry volume in Ecuador, the fleet business is expected to be 28 percent of overall Chevrolet sales in 2016,” said Tezoto. Chevrolet is the No. 1 brand sold in Ecuador. The total automotive market in Argentina, both retail and fleet, is the second-largest in South America. While Argentina has the second-highest number of fleet vehicles in South America, and despite having made some progress, the country still has a very immature fleet management market. Currently, there is also much economic uncertainty in Argentina, but not as bad as Brazil. The market in Argentina is showing signs of picking up. Argentina is the second largest economy in South America. Incentives, or discounts, in the fleet channel are very aggressive, ranging from 13 to 25 percent to fleet companies and government tendered discounts reach 30 percent. The primary fleet market in Argentina is large multinational companies. Corporations usually purchase their fleet vehicles rather than lease them. “In Argentina, dealers work together with GM in selling to multinational companies, along with small- and medium-sized companies,” said Tezoto. The petroleum, mining, utilities, passenger transport, car rental agencies, and pharmaceutical industries are the strongest vocational segments for commercial fleet sales in Argentina. Despite the sharp drop in the global price of fuel, Argentina continues to have one of the most expensive fuel prices in the South American region. In the regional ranking, Argentina is the second-most expensive country in South America. The average price per liter for gasoline in Argentina is $1.32 USD. The average vehicle depreciation in Argentina is 15 percent in the first year and 10 percent per year after that. 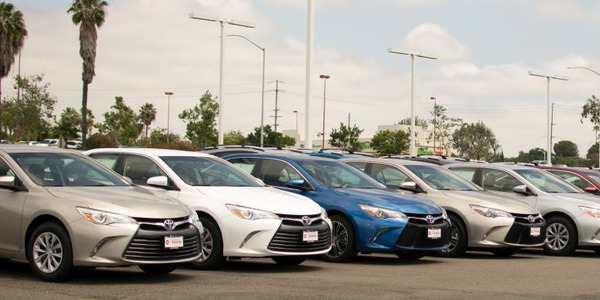 “Today, the resale market absorbs used vehicles of fleet customers, but the last quarter of 2015 indicates that this trend is slowing down,” said Tezoto. The impact of taxes in Argentina is very high as companies purchase vehicles using corporate lines of credit or leasing them. “The constant tax increases negatively influence fleet costs of companies,” said Tezoto. A key factor stimulating interest rates is high inflation, which has been a weakness of the Argentine economy for decades. In June 2015, the government said that inflation was at 15.3 percent, although some economists believe this is an underestimate. Parts availability remains a problem in Argentina, but it is getting smaller. In addition, the price of spare parts adds to this problem. In 2016, the estimated total market for Argentina will be 620,000 units, with the fleet market comprising 8 percent of that volume. The estimated fleet market for all brands is around 49,600 units. In Uruguay, current vehicle acquisition trends of the types of vehicles acquired is focused on the sale of NB and HB cars. The main incentive employed by OEMs is a percent discount off the list price. The strongest vocational segments for fleet vehicle sales are multinational companies, such as Unilever, Coca-Cola, and Gillette. 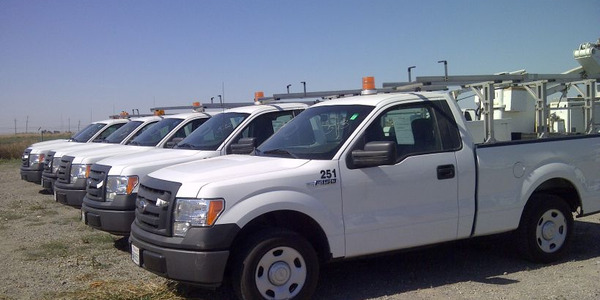 Another key vocational segment for fleet sales is the utility industry, which primarily acquires pickups and vans. The average price per liter for gasoline in Uruguay for October 2015 was $1.44 USD. 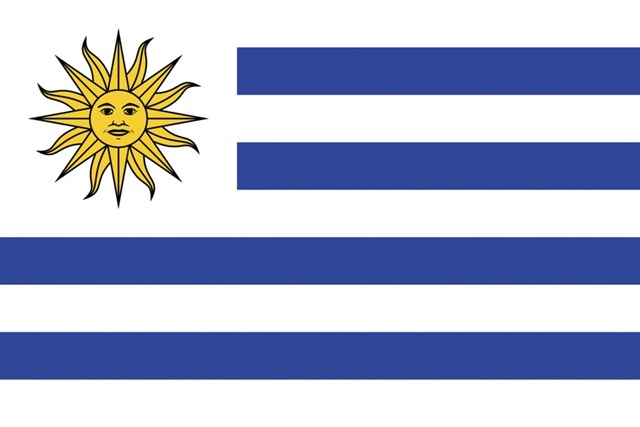 There has been a slight increase in fuel prices related to higher revenues by ANCAP (Administración Nacional de Combustibles, Alcoholes y Portland), a state-owned company in Uruguay. ANCAP is involved in the production of petroleum products, Portland cement, and alcoholic beverages. “At the same time, the country’s energy matrix is changing by incorporating ethanol fuels. Also, diesel is always taxed higher than other fuels,” said Tezoto. In Paraguay, the average price per liter of gasoline in October 2015 was $1.03 USD. Current macroeconomic trends are influencing vehicle depreciation rates in Uruguay and Paraguay. “The region is currently observing a slowing economy, which marks a more pronounced downward trend in the used-vehicle market. 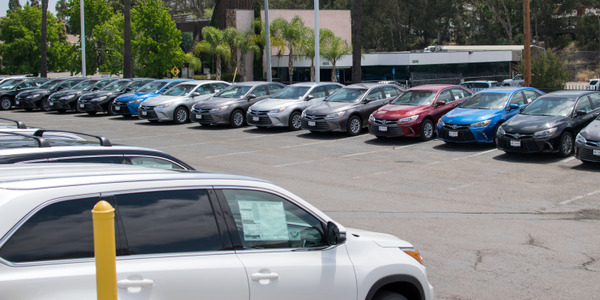 The resale market is saturated and several market players are not buying used vehicles due to the large inventory of unsold used vehicles,” said Tezoto. “In 2016, we expect a drop in sales in the Uruguay and Paraguay markets due to a slowdown in their economies. Comparing 2015 with the same period in 2014, there was a 20-percent drop in the fleet markets in these two countries,” said Tezoto. Despite this, Chile and Peru have better economic environments than Brazil and Argentina. 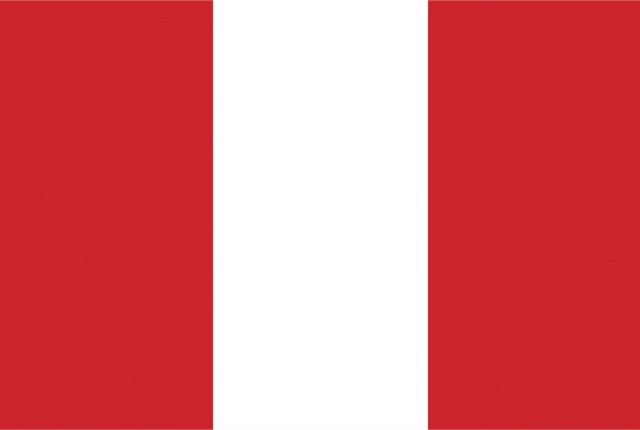 In addition, Peru is negotiating trade agreements with Brazil, and other markets in South America, which is causing the Peruvian market to pick up. Chile has a very new and diverse fleet, since vehicle imports are not taxed. 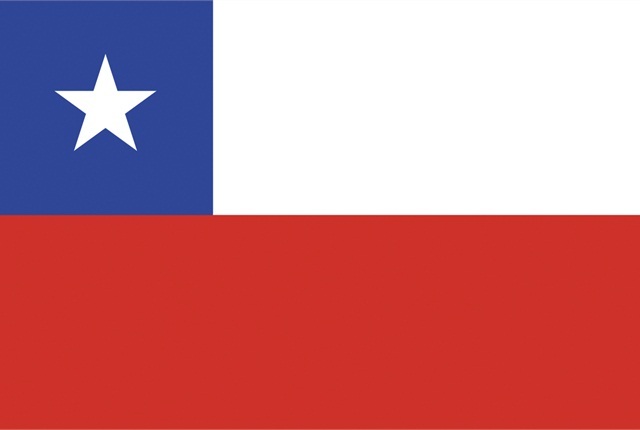 Chile does not manufacture vehicles domestically. 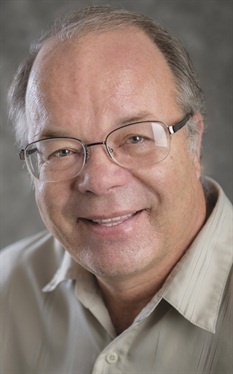 Mike Antich is editor of Automotive Fleet magazine, published by Bobit Business Media, and conference chair of the Global Fleet Conference held in North America. He can be reached via e-mail at mike.antich@bobit.com.